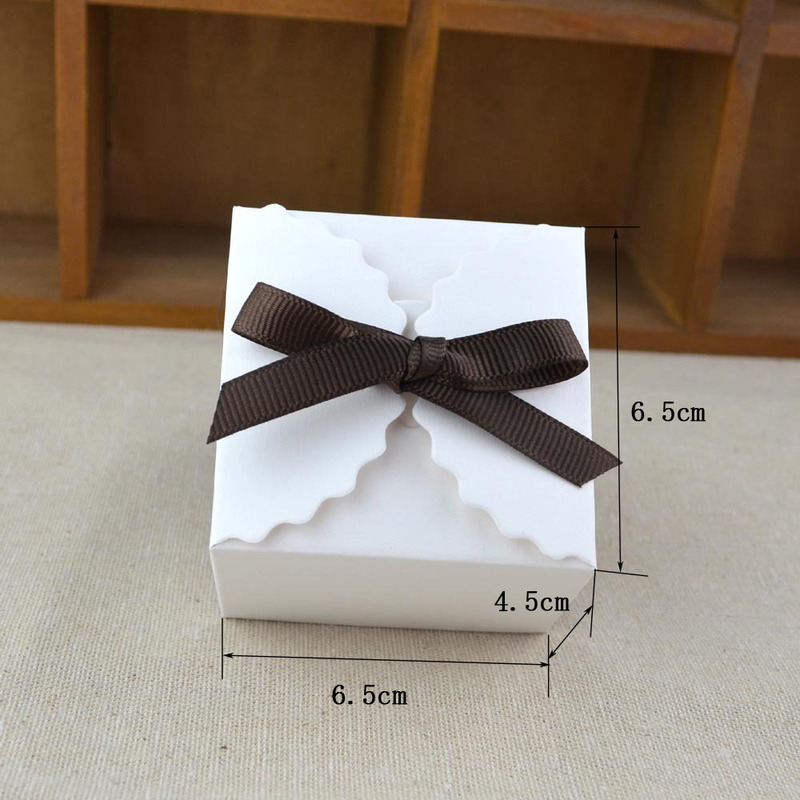 5,Application:These creative boxes are made by high quality paperboard which is not easily deformed. 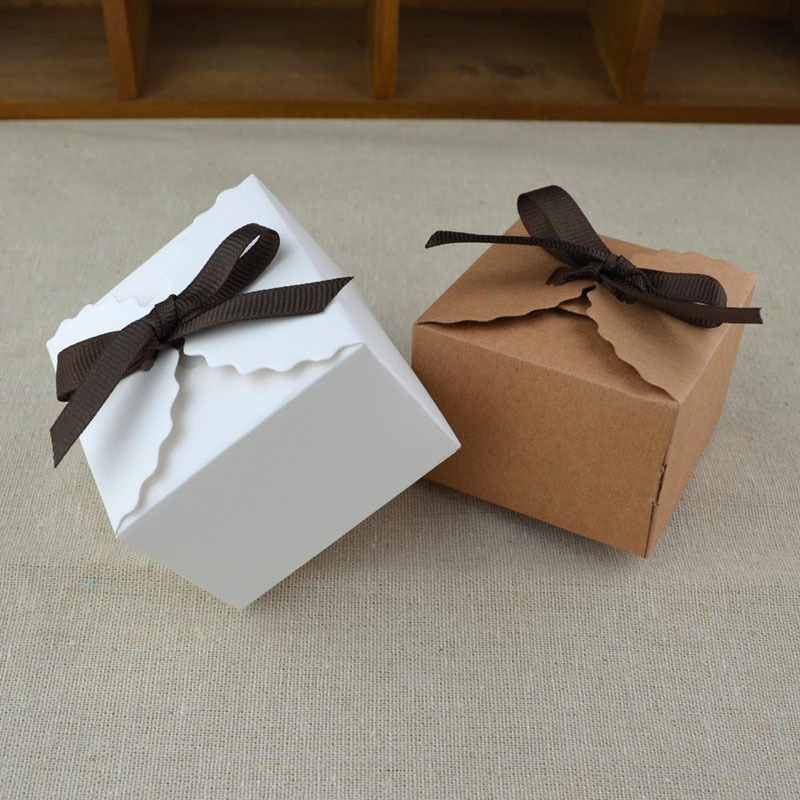 These favor boxes are ideal for wedding, celebration, anniversary, baby shower or birthday party decoration Perfect for candy packing, cookies/pastry packing, jewelry box, creative arts & craft DIY or any small object for a simple and pleasing way to give presents. 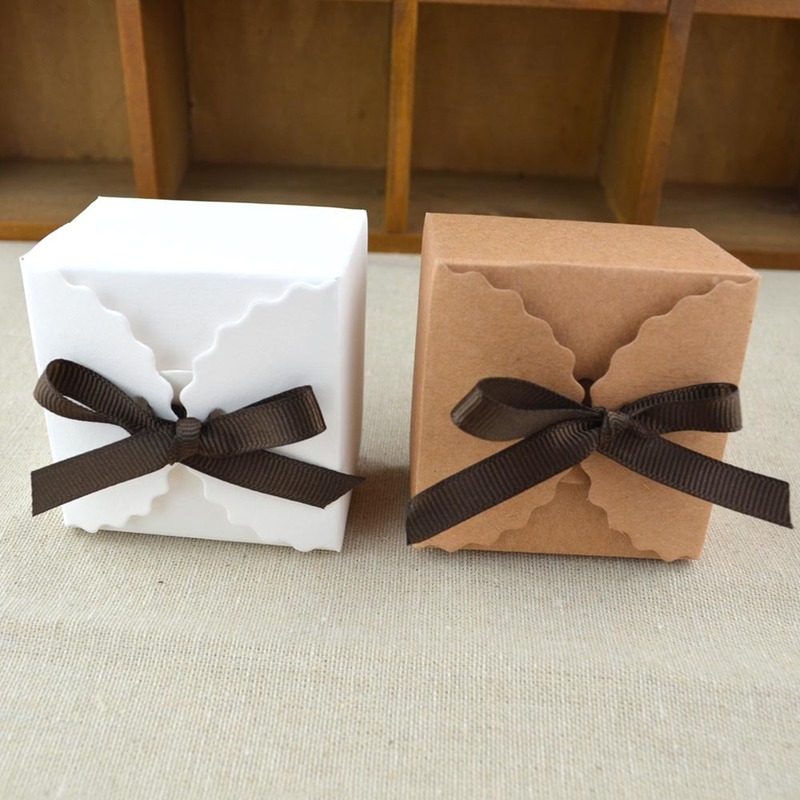 These candy boxes are flat semi-finished goods for shipping and easily fold by yourself. 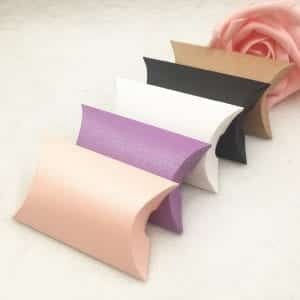 1.We are factory supplier, if you want buy larege quantity,we will give you good wholesale discount,if you have any questions,please contact us before pay,thanks. 2. Items will be shipped within 1-3 business days after we verify your payment. 3. Please tell us your correct address after your payment within 1-2 days; otherwise, we will ship your item based on your address in the Ali express, so make sure it is correct. 4. 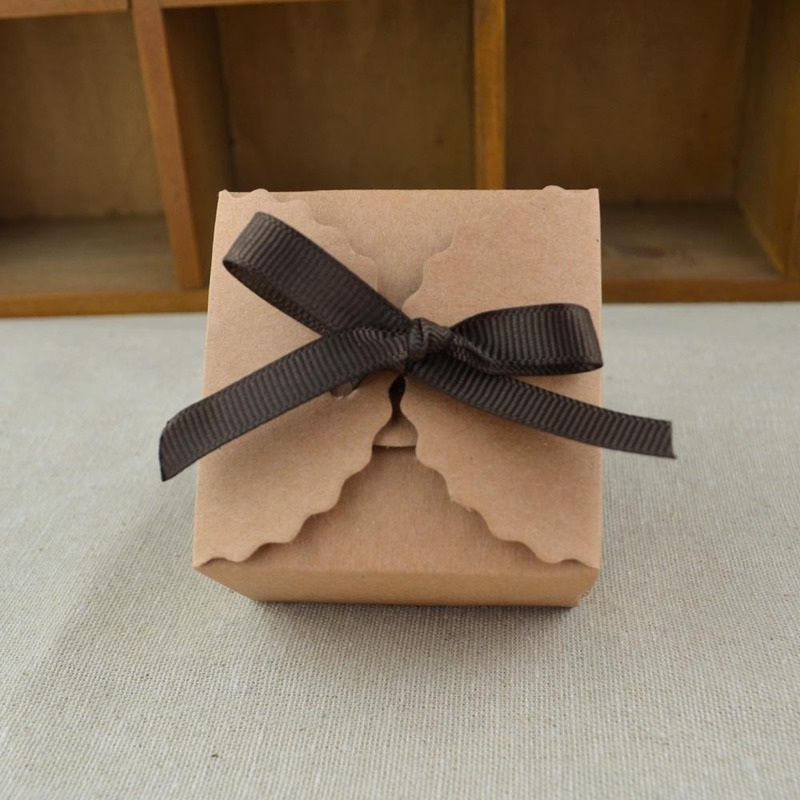 Normally, it takes 10-30 business days for arrival by Air Mail, and takes 3-10 business days by Express.Sometimes it would be longer because of the bad weather, a waste of time in customs clearance. Thus please wait patiently when you do not receive your item on time. If you don’t receive the item within thirty days, please contact us, and then I will help you track it. 1.We are not responsible for any accidents, delays or other issues that are responsibility of the shipping service. 2.We won’t be responsible for your local custom charge. But we will try to declare the parcel with a lower value on the invoice to lower your local custom charges. Доставка 2 месяца. в почтовый ящик. Came quickly. Little smaller than expected but still great! 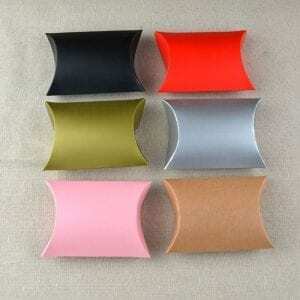 FAST SHIPPING AND GOOD QUALITY PRODUCT FOR THE PRICE! muy bueno el producto igual al de la foto la calidad excelente!!!! Все идеально. Заказала 4.08 12.08 пришли в СПб. Рекомендую. Good transaction! Average shipping time from Aliexpress vendors is 23 days. This took 22 days. Avez-vous des couleurs de Nôel, en rouge et vert. Et des noires ? Merci de me tenir au courant. JMD. Красивые классные коробочки, буду заказывать еще! Очень хорошие коробочки. Доставка за 1 месяц до МО. Коробочки глянцевые. Came very fast before the date mentioned, very satisfied.